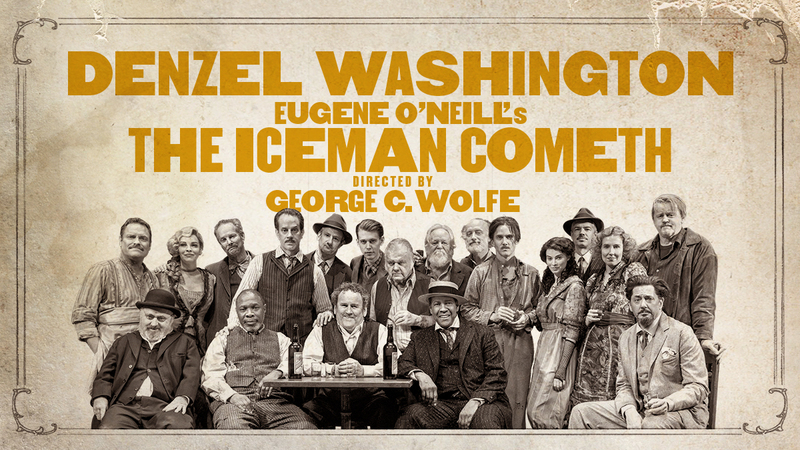 Two-time Academy Award winner and Tony winner Denzel Washington returns to Broadway in Eugene O’Neill’s The Iceman Cometh, for 14 weeks only. 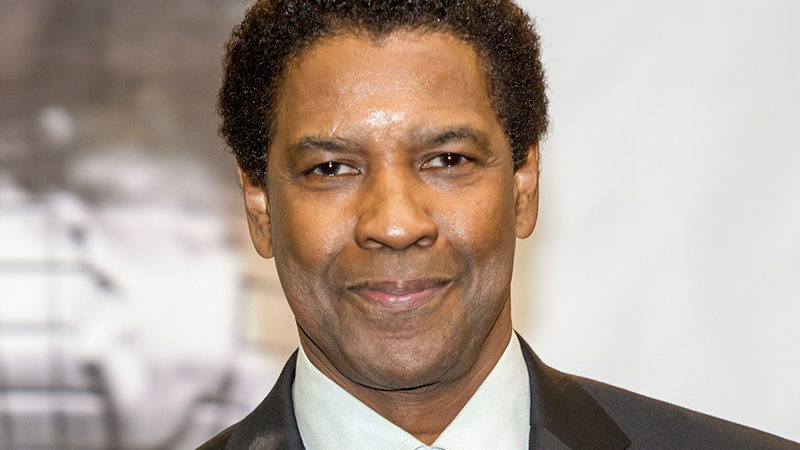 The New York Times raved, “the word ‘masterwork’ is not invoked lightly.” Beginning March 23, 2018, Denzel Washington comes back to the Main Stem in “the greatest American play” (New York Magazine) by “the greatest American playwright” (The Washington Post). Five-time Tony winner George C. Wolfe directs.